Here's your chance to help a small organization make a big impact. 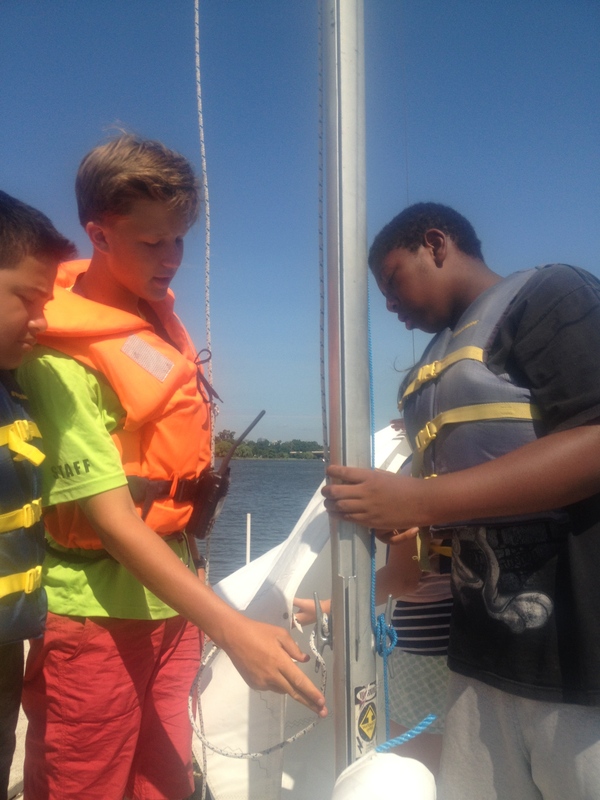 DC Sail needs your help as we strengthen and expand our educational sailing programs for people of all ages throughout the DC Metro area. 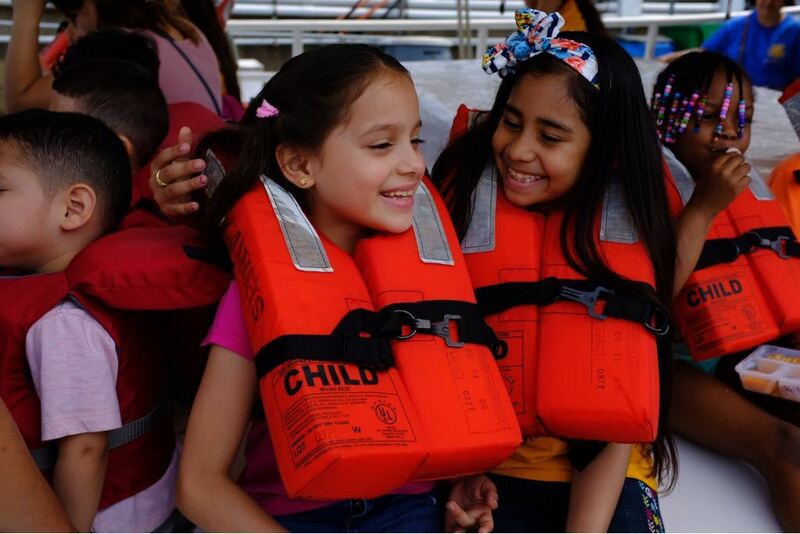 Avid supporters of DC Sail know that we're much more than a vibrant community sailing center. The knowledge that our students gain translates well beyond the water. To our youth participants, we integrate STEM curriculum as well as character development and an appreciation for the marina environment and our fragile waterway systems. For adults, we offer not only a place to sail and a new skill, but a welcoming community of encouragement, volunteerism, and social connections. Much of the financial support needed to keep DC Sail running smoothly results from the annual Cantina Cup Regatta & Fundraising Event. This signature fundraising event attracts sailors from all over the Mid-Atlantic region to participate in a full day of racing and an After Party at Cantina Bambina. In order to continue to provide the deep outreach into the community and offer at-risk, underserved youth a chance to get out on the water through one of our unique programs, we need your help. Please consider sponsoring this year's Cantina Cup Regatta. Contributions are tax deductible. Please call the office for more information: 202-547-1250 or email Traci Mead at tmead@dcsail.org. Thank you to our generous sponsors of DC Sail/Youth Scholarship Program!